Check back soon for a date announcement! for Domestic Violence Awareness and Prevention! 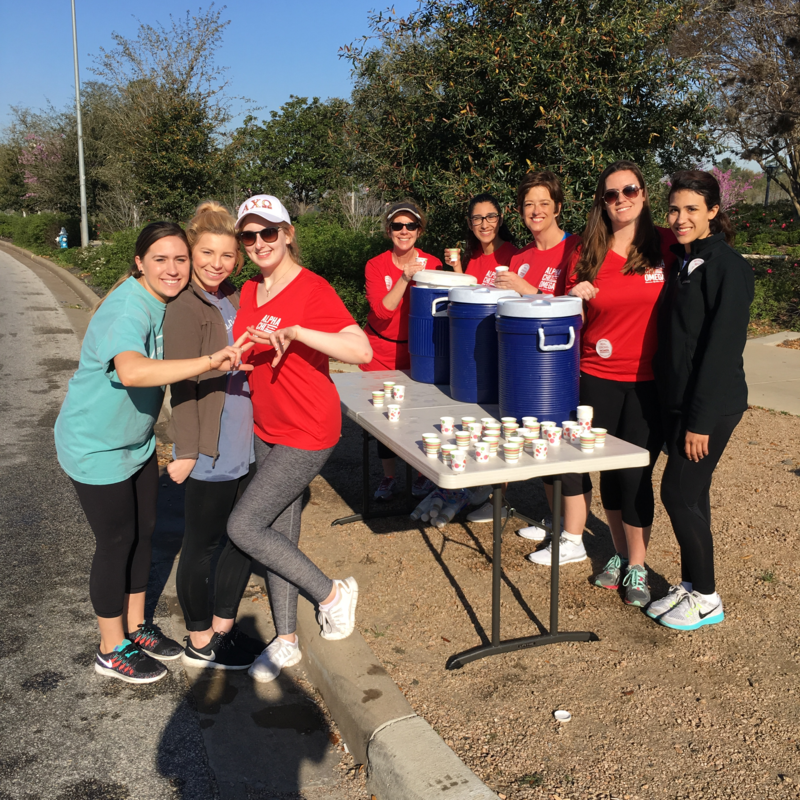 Alpha Chi Omega has been participating in this event and supporting HAWC for over 13 years! 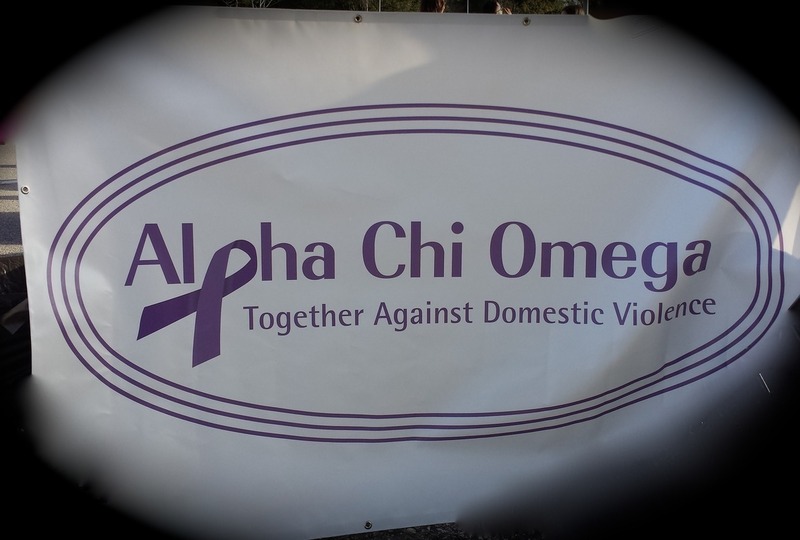 We are excited to take part each year and share Alpha Chi Omega's advocacy for ending domestic violence within the Houston community. Donations are needed year round to reach our $5000 sponsorship goal for RAV. Every donation helps and giving is easy! Hope to see you on Race Day in March 2019! For more info about HAWC or the RAV, click here.